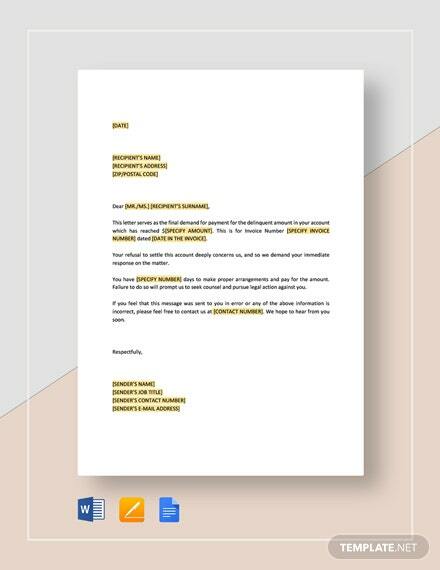 Demand Letter Templates – 11+ Free Word, PDF, Google Docs, Apple Pages Documents Download! 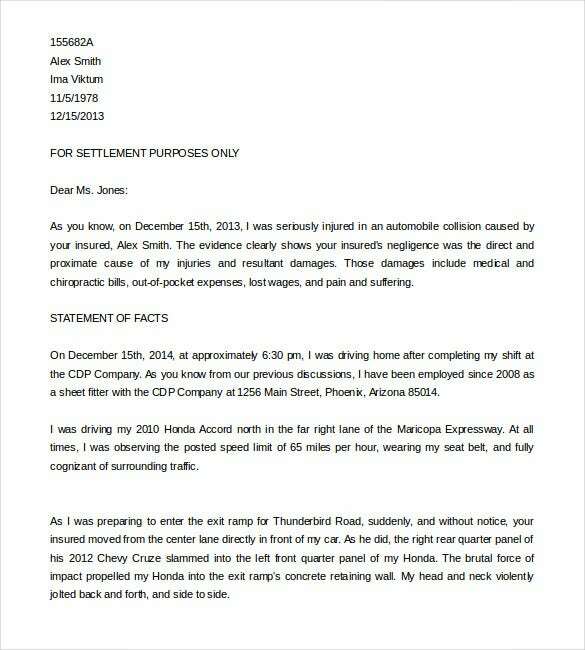 Remember, you live in a careless world; unnecessary damages could occur at any time. 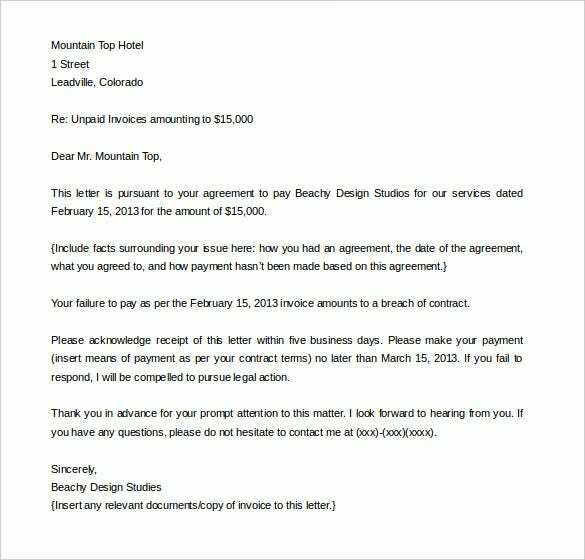 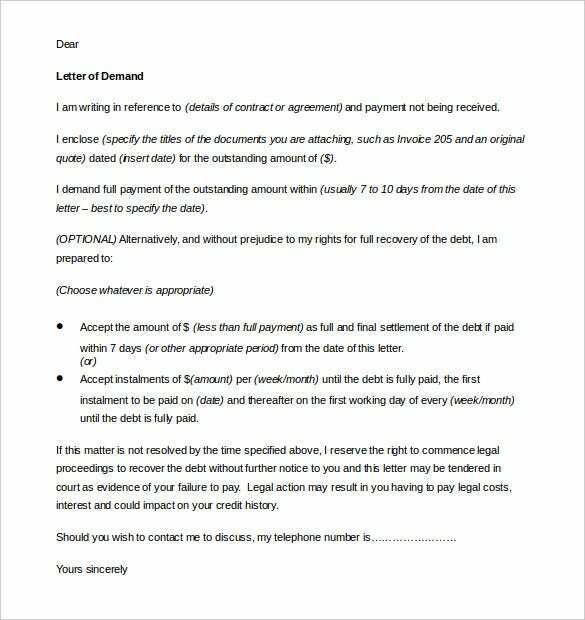 Luckily, a demand letter template can help you write a letter demanding for full and timely compensation for accidents or damages caused by the carelessness of another party. 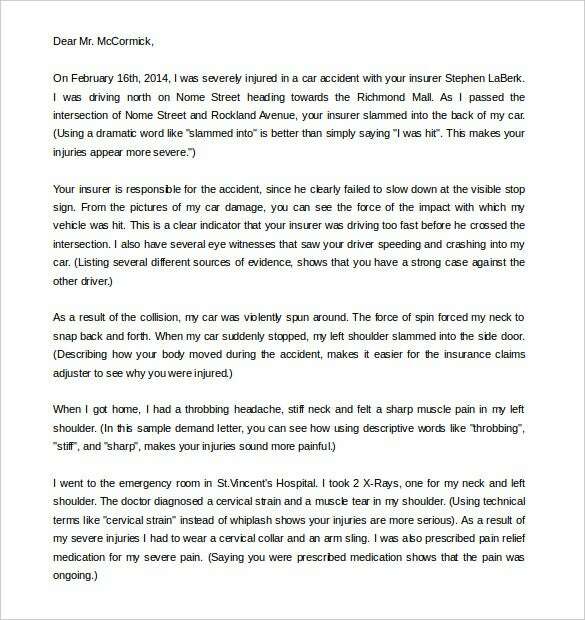 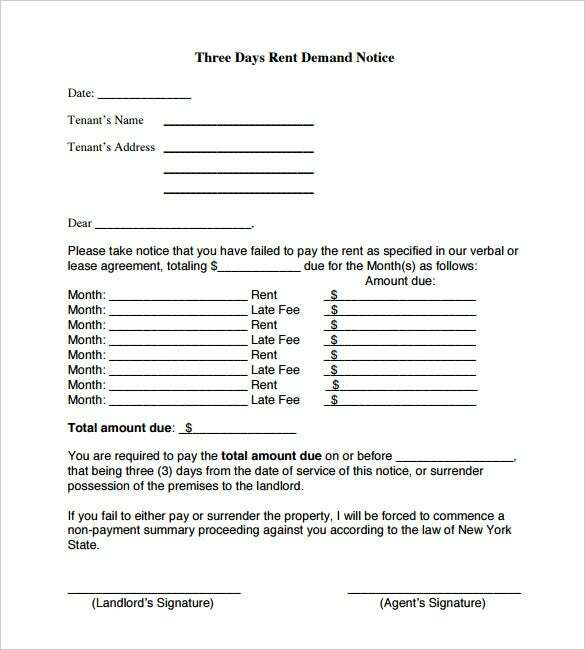 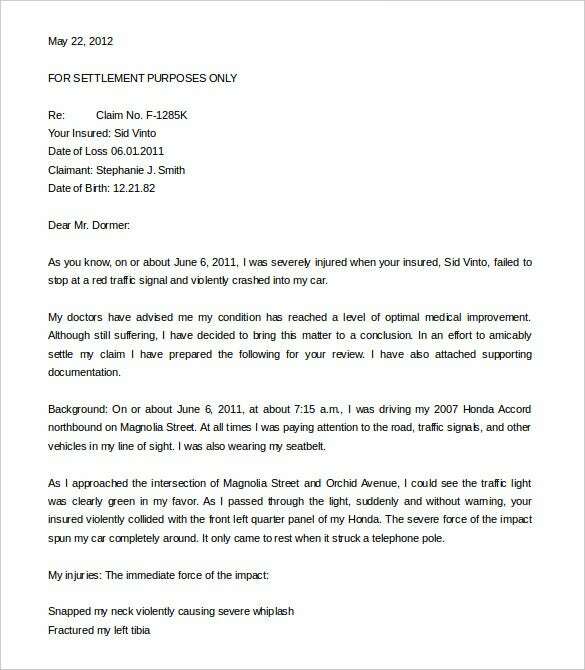 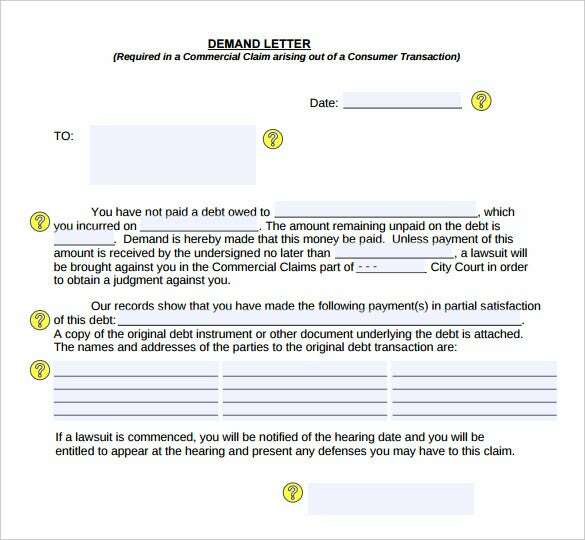 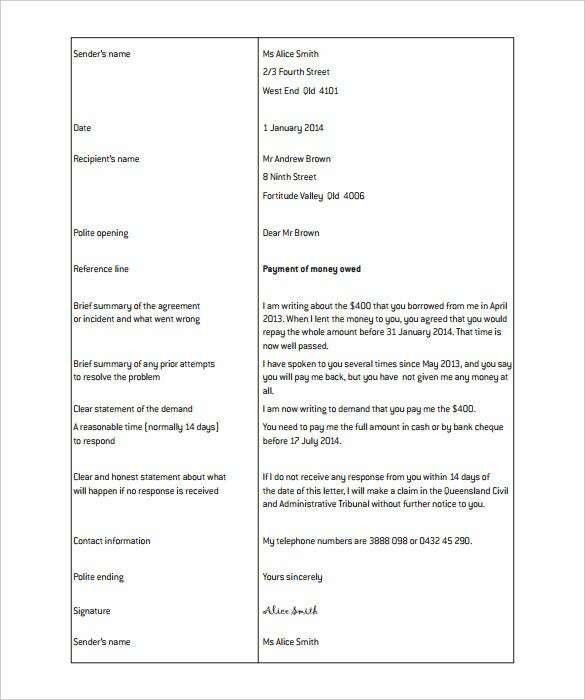 Use the legal letter template to write to the insurance company of the careless individual. 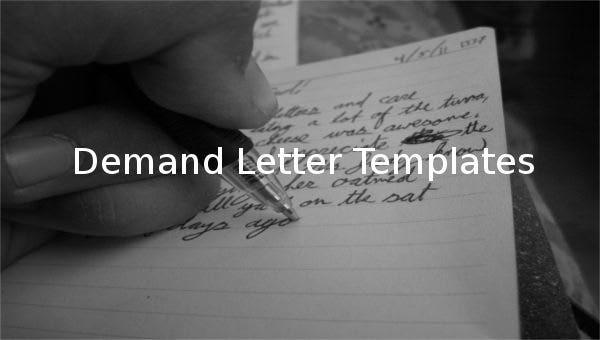 Write the letter carefully; it does not matter how long it will. 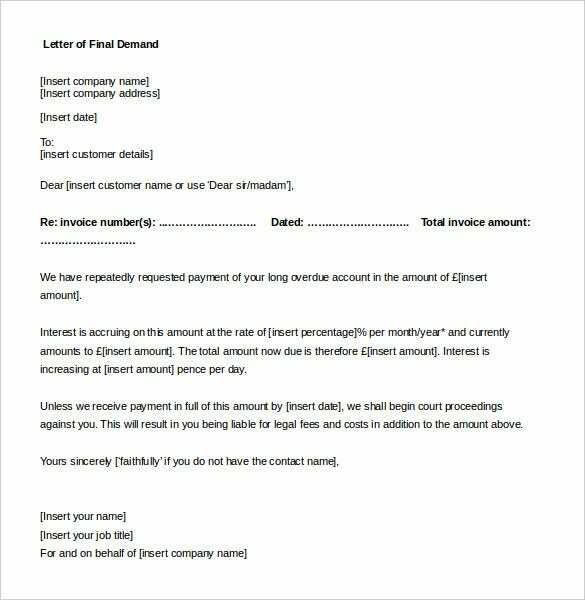 You can also see credit-collection templates. 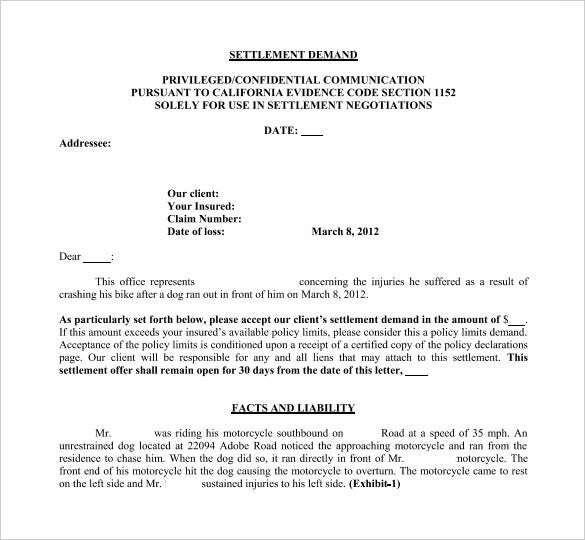 The party’s insurance needs to know what exactly happened; you must be as descriptive as you can. 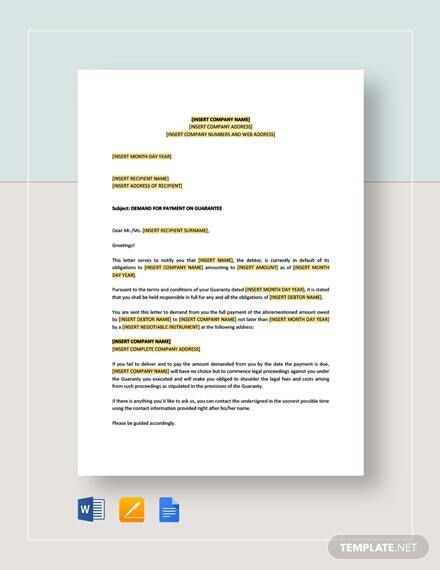 Use the letter template to tell the whole story of the incident, and remember to include witnesses if there were any at the scene of the accident.